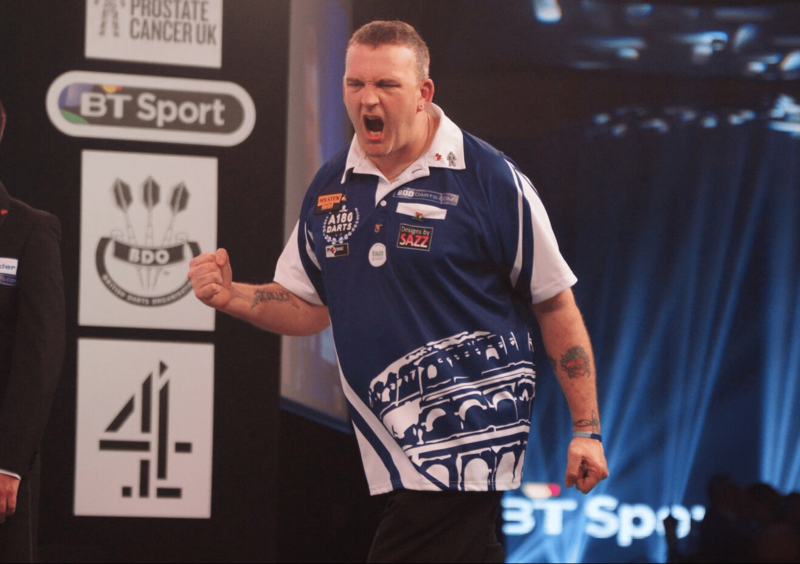 McGeeney has won both events during the darts weekend in Turkey. ‘The Gladiator’ claimed the title at the Turkish Classic and Turkish Open on Sunday. The Lakeside runner-up defeated Scott Mitchell 5-1 in the Turkish Classic final. Then he met Wesley Harms in the Turkish Open and beat him 6-2 to seal his double win. Lisa Ashton and Aileen de Graaf shared the wins in the two ladies events. De Graaf overcame the four-time ladies world champion in the Turkish Classic, but later on the day Ashton took her revenge by beating the Dutchwomen 5-3 in the Turkish Open final.